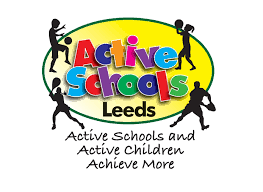 A fantastic time was had at the very first Active Schools Cheerleading Competition held at the Ruth Gorse Academy. 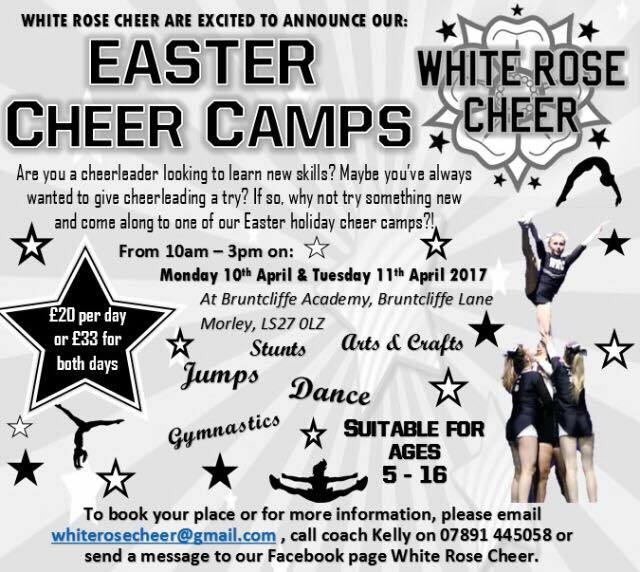 10 schools took part and displayed fantastic routines made up of acrobatic stunting, gymnastic tumbling, jumps and dance. 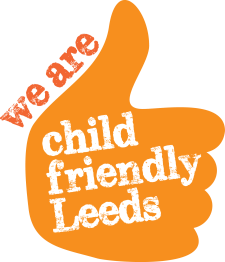 We'd like to congratulate the winners Bramley St Peters Primary School, aswell as runners-up Alwoodley Primary School and third place to Farsley Farfield Primary School. 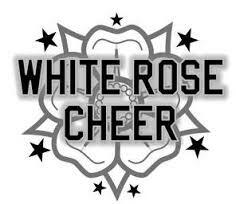 White Rose Cheer would like to thank their amazing team for coaching the athletes, judging the competition, and assisting with the set up.